My granddaughter has started to want to put makeup on! LOL She watches her mommy put her makeup on and then Gracen tells her “mommy I want eyeshadow on”, sometimes it’s “I want lipstick on” so my daughter gave the OK for play makeup! LOL I know she loves Dory, Frozen and Mermaids so I got in touch with Townley Girl and asked about including them in the 2016 Holiday Gift Guide and they agreed. 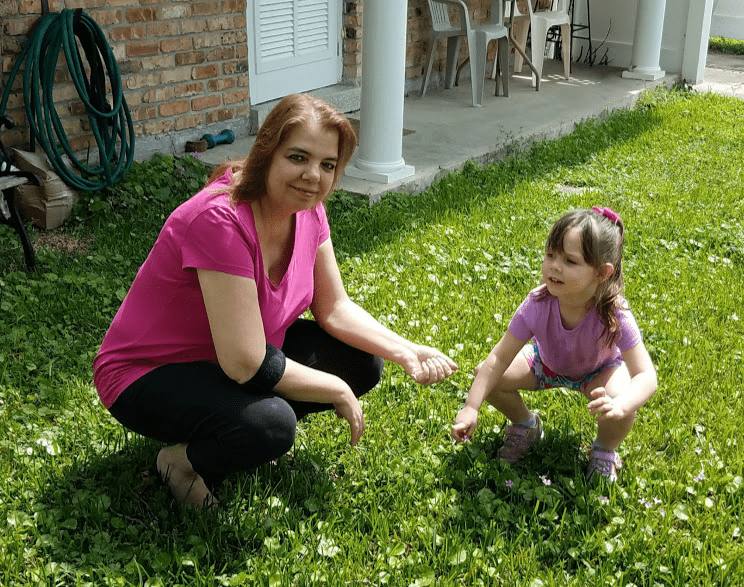 🙂 Their products are non-toxic and animal cruelty free and have a variety of cute characters my granddaughter loves. 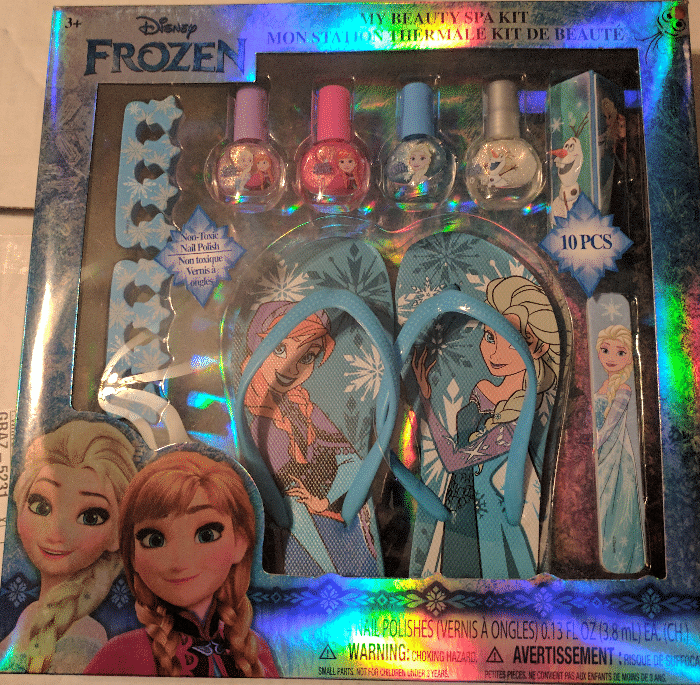 I received the Finding Dory Snow Globe Hair Brush, Disney Frozen My Beauty Spa Kit which includes a pair of flip flops (spa sandals) which I believe she will fit in, 4 nail polishes, 2 toe spacers a nail file and buffer. Disney Junior Minnie Cell Phone Lip Gloss Compact. Disney Tsum Tsum 5 Pack Lip Gloss Set.Trolls Lipstick and Mirror set and last but not least Disney Princess set of 4 nail polishes, nail file and toe spacers. The Disney Frozen My Beauty Spa Kit is a very nice gift for the little girl who loves everything Frozen! 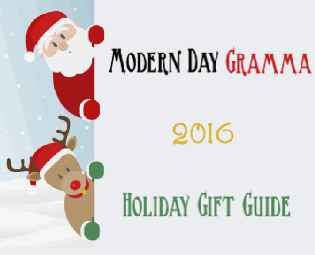 TownleyGirl has some great stocking stuffers too! 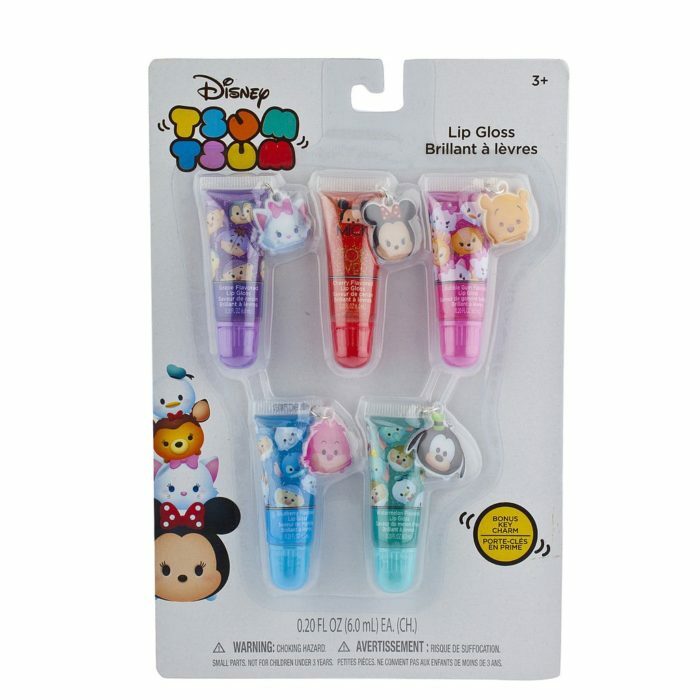 The Tsum Tsum 5 Pack Lip Gloss Set. This too-adorable set contains an overload of cute and cuddly creatures. Your little munchkin will love putting on her lip gloss like her mommy. 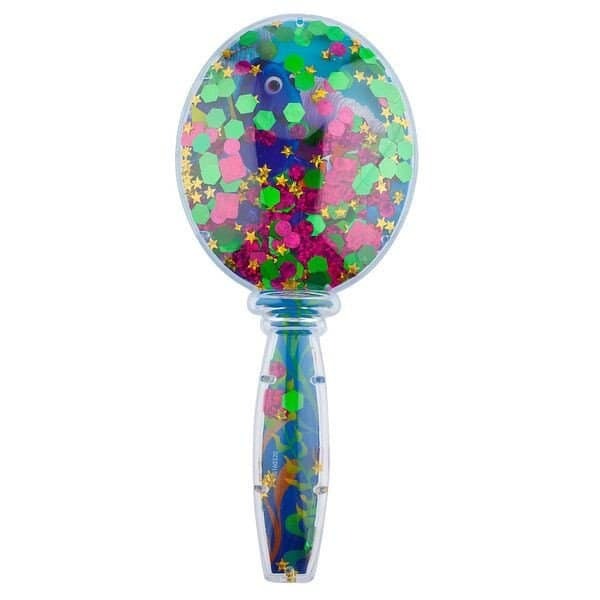 Dory fans will absolutely adore this Dory-inspired snow globe hair brush! With glitter and colors galore, your little one will have a blast brushing her hair to perfection. 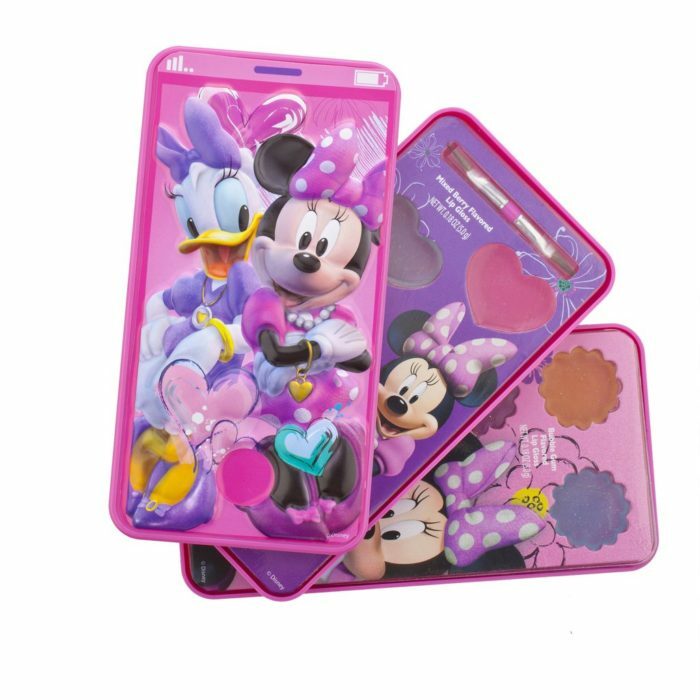 This Minnie Mouse lip gloss cell phone compact is practically calling your little one! It offers fabulous shades for her lips, and plenty of fun too. Adorned with Minnie and Daisy, your little mouse will have a blast playing dress up, priming her lips to perfection. Lip gloss flavors include mixed berry and bubble gum; shades include: yellow, blue, purple, pink, orange, teal, and more! She’ll have the fairest nails in the kingdom with polish like this! 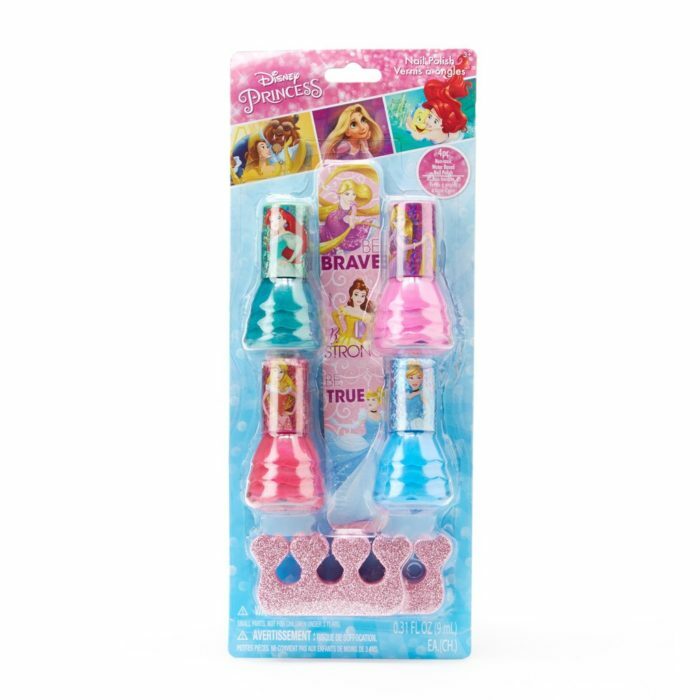 Each bottle represents a different princess, with the head as a cap and her flowing gown for a bottle. Townley Girl even included a royal nail file and a pair of sparkly toe spacers, so she can prime her nails to perfection! 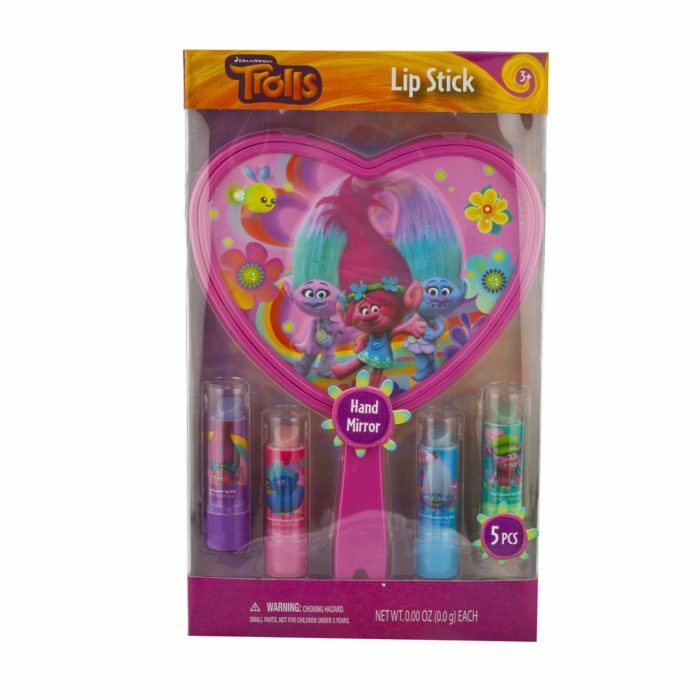 The Trolls 4 Pack Lip Stick with Mirror is so cute! This Trolls Lip Stick and Mirror Set includes four beautiful shades of lip stick. There’s even a beautiful mirror for your little one to check out her look. 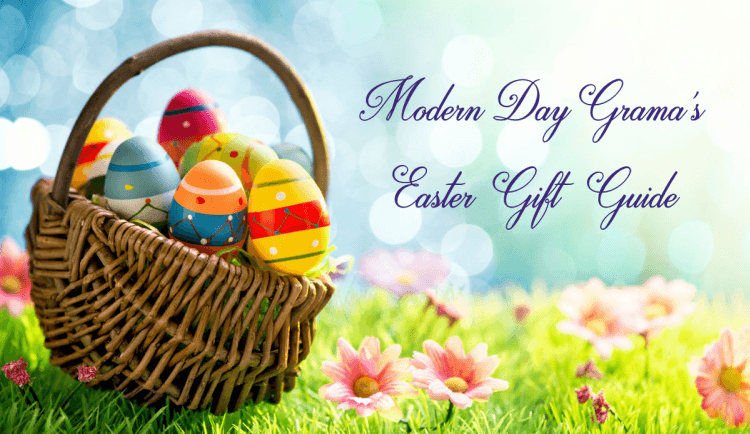 If you need a gift for that special little girl in your life, I definitely recommend Townleygirl products. 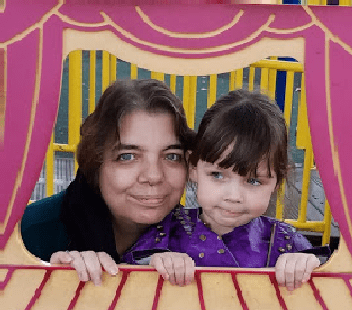 They have a large variety of characters to choose from and any little girl will love to sparkle and shine with Townleygirl. Omg, my daughter would flip for the Trolls glitter set or the Secret life of pets barrettes!